As 2018 is starting and many teams kick off the year with setting new goals, many choose OKRs – Objectives and Key Results – as the foundation. 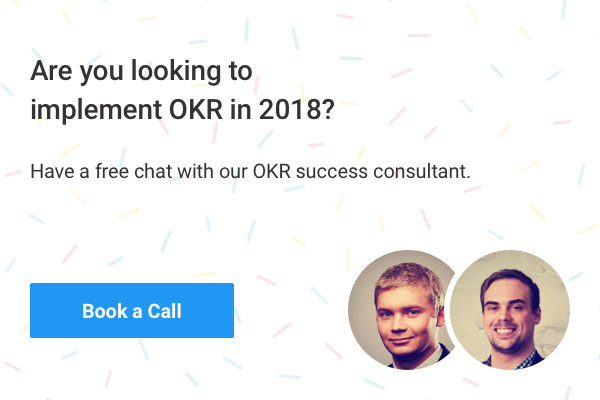 2017 has really been the year where OKR framework has taken off. We at Weekdone have picked out the best resources to help you to continue your success at 2018. Get great OKR examples for any team or department. 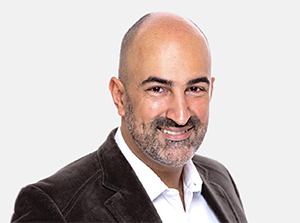 We did an interview with world's leading OKR coach Felipe Castro. Everything you’ve ever wanted to know about OKR. Here are the main reasons why OKR is beneficial to an employee. A practical guide that helps you start setting impactful goals. Learn how OKRs are set and used in an automatic OKR tool. The number one problem with spreadsheets is implementation. Team manager shares what mistakes to avoid and how to get your team on board. 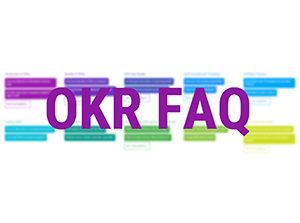 We answer most common questions managers ask about OKR.